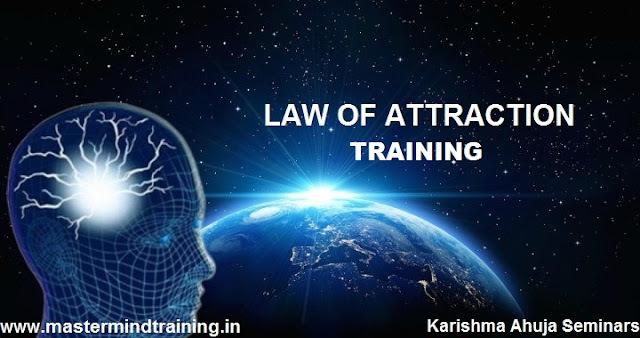 Law of Attraction is a Law of the Universe, as powerful as any other Law of Life. In simple words, whatever you Think and Feel becomes a Reality. We don't just Participate in what we experience but rather we are fully Responsible for what shows up in our life and we do so with the Thoughts we Think and the Vibrations we emit. When we start becoming Conscious of What we put out into the World by applying the powerful Law of Attraction, we will start to manifest our dreams and attract what we want! • Recognize and eliminate the type of intentions that may be the reason why our goals haven't been met! • Money Tools: Raise your money vibration with powerful Money tools to attract Money & Prosperity. • Quantum Physics: Scientific explanation of how the Law of Attraction works to start Creating our own reality!